You are here: Home / Crafty Business / Moon and Stars 2nd Birthday Cake! 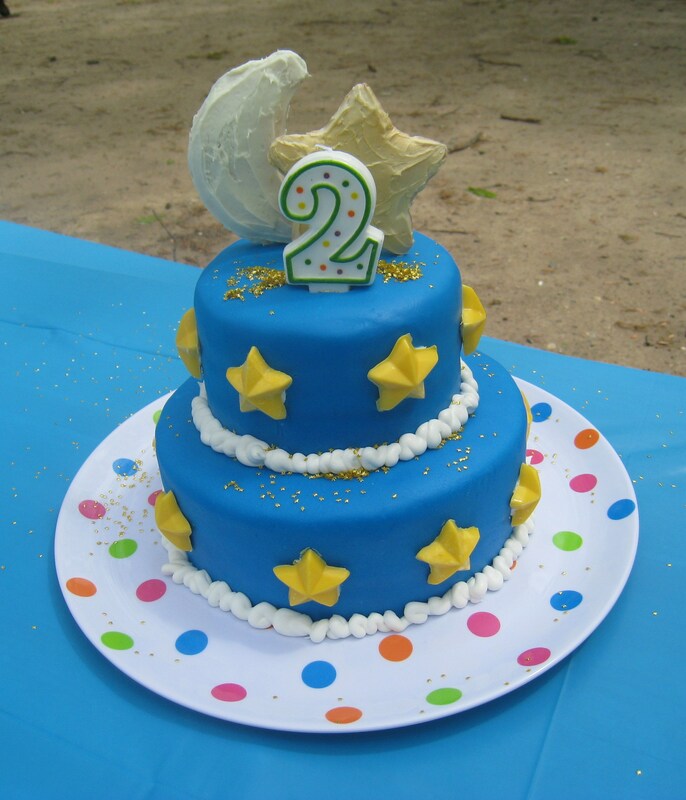 Moon and Stars 2nd Birthday Cake! There it is! My daughter’s 2nd birthday cake, handmade by me and daddy (I’m not supposed to tell but awesome daddy rolled out and laid the fondant!). 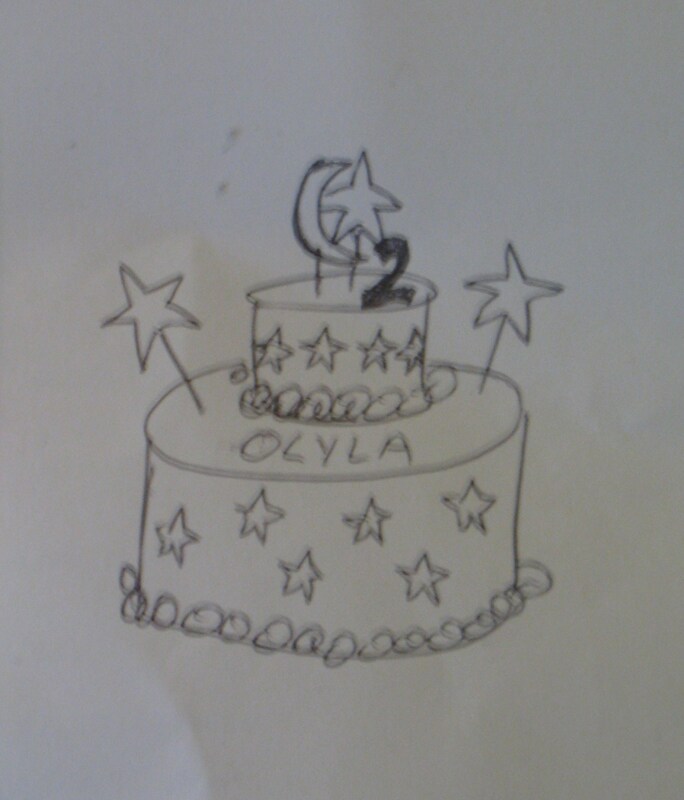 Below is a picture of the original sketch of my idea – turned out the bottom layer of the cake wasn’t big enough for the extra star cookies or any sort of writing, but overall it still came out pretty close! I planned this all out VERY last minute so I was limited to basically whatever I could find at Michaels the night before, but luckily it worked out pretty well – with some minor adjustments for time. I decided to go with my grandma’s amazing carrot cake recipe because carrots are the one vegetable my daughter still refuses to eat no matter how many times I serve them or I try to dress them up or hide them – I thought it was both funny and appropriate. Two layers of cake made up each of the 2 cake tiers. And, due to time contraints and a failed “healthy” pineapple cream cheese frosting that used up all the cream cheese I had on hand, I went with Pillsbury Funfetti vanilla frosting which actually tasted pretty good with the carrot. If you’re going to try this yourself, make sure you frost the top of the cakes even though you’re putting fondant there b/c any kind of fondant doesn’t taste very good. I used Duff brand pre-colored blue fondant which definitely saved me a ton of time not having to try to knead in the color evenly. For the outer stars, first I thought of getting cookie cutters and yellow fondant but that turned out to be the most expensive option and I’d have a lot of unused/wasted fondant. Then I thought about making smaller star-shaped sugar cookies to stick around the sides of the cake, but I didn’t want to spend all night decorating them. Finally, I found the perfect solution in a cheap plastic star shaped candy mold and 1 package of Wilton yellow Candy Melts. Making those chocolate candy things took literally less than 15 minutes and they looked great. I stuck them on the cake with a bit of regular frosting. The giant star and moon cookie on top I baked using a regular sugar cookie recipe. I found an aluminum cookie sheet with 6 star shapes since all the cookie cutters Michaels had were tiny. And that pan definitely saved me the aggravation of trying to free form a perfect star shape out of cookie dough – although my husband did shape the moon by hand and I was surprised it stayed very moon-like after baking (I thank refrigerating the dough, the one thing that wasn’t started the night before). I frosted them quickly with Pillsbury Funfetti vanilla frosting and sprayed the star with Wilton Color Mist food spray in gold. I wanted some “cloud-like” puffs around the cake layers but settled for the best I could do with a can of Betty Crocker decorative Cupcake Icing – not the best to use in this case because you have to press so hard to get the frosting out, it was difficult to be at all consistent – but that’s what I get for gathering supplies last minute. At least my 2 year old certainly didn’t know the difference. 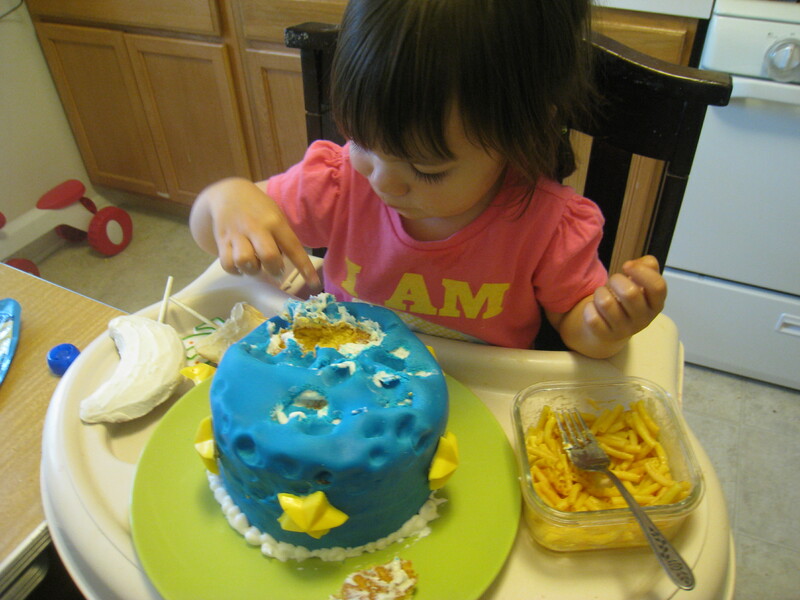 I found some edible star shaped gold glitter and sprinkled that over the whole cake to finish it off. The wind blew it all away almost immediately but at least I got a picture of it first, haha. And added a normal grocery store #2 candle. My daughter did not end up eating any of her cake, she did have a great time meticulously putting moon craters in it though, haha. 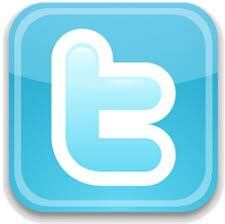 Happy Birthday baby!